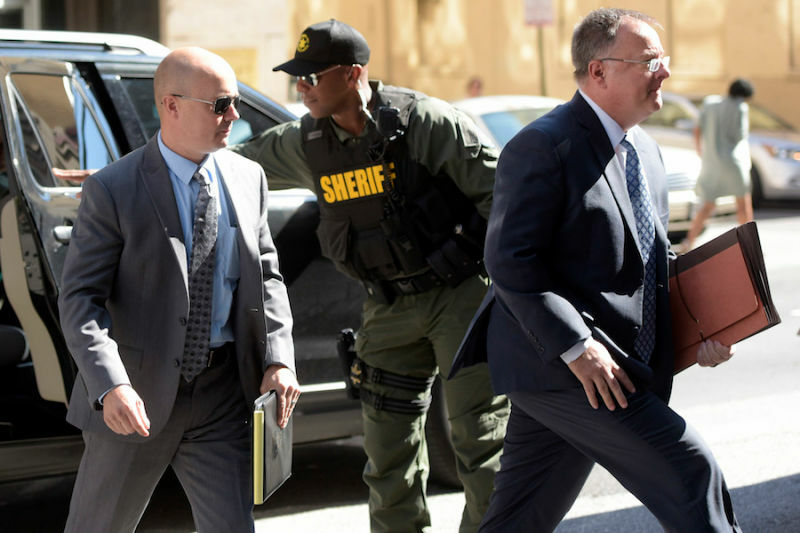 This morning, Baltimore prosecutors dropped all remaining charges against the police officers involved in the death of Freddie Gray who have yet to be tried in court, various sources reported. 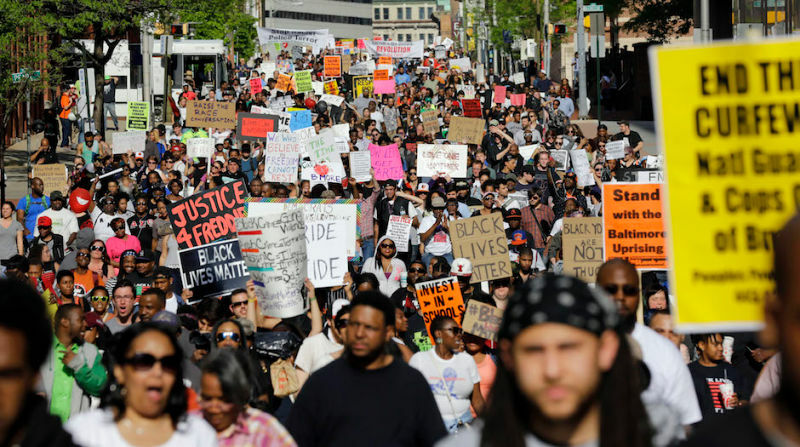 While discussing recent deadly attacks against police officers in Dallas and Baton Rouge, Milwaukee County Sheriff David Clarke stopped to offer some “good news” onstage at the Republican National Convention on Monday: A Baltimore officer charged with the involuntary manslaughter of Freddie Gray had been acquitted. 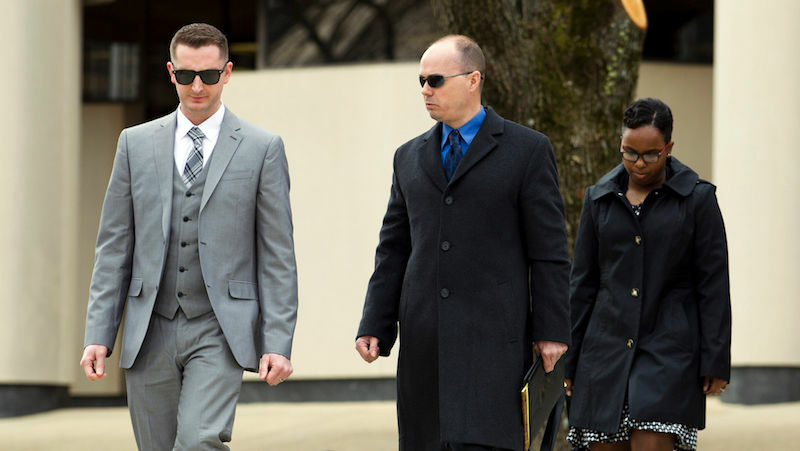 This morning, Baltimore police Lieutenant Brian Rice was acquitted on three charges stemming from the death of Freddie Gray, making him the third officer to be cleared of all wrongdoing in as many months. 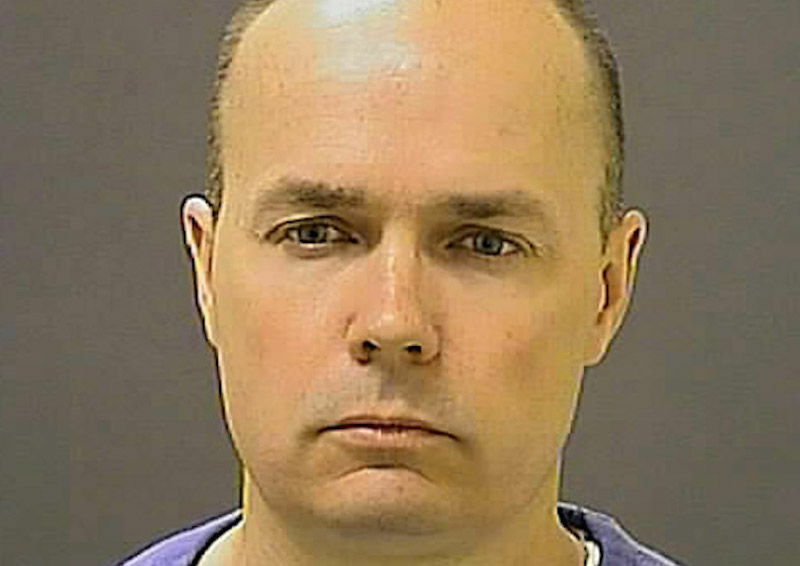 The judge presiding over the case of Brian Rice, the highest-ranking Baltimore Police Department officer charged in the 2015 killing of Freddie Gray, has dropped an assault charge against Rice, Fox 45 Baltimore is reporting. 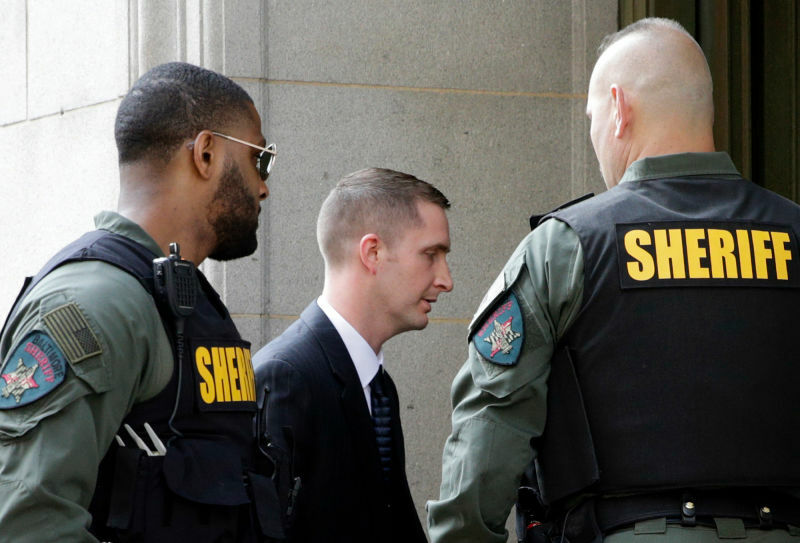 Caesar Goodson Jr., the Baltimore police officer who faces the most severe charges in the death of Freddie Gray, will opt for a bench trial rather than face a jury, it was announced today. 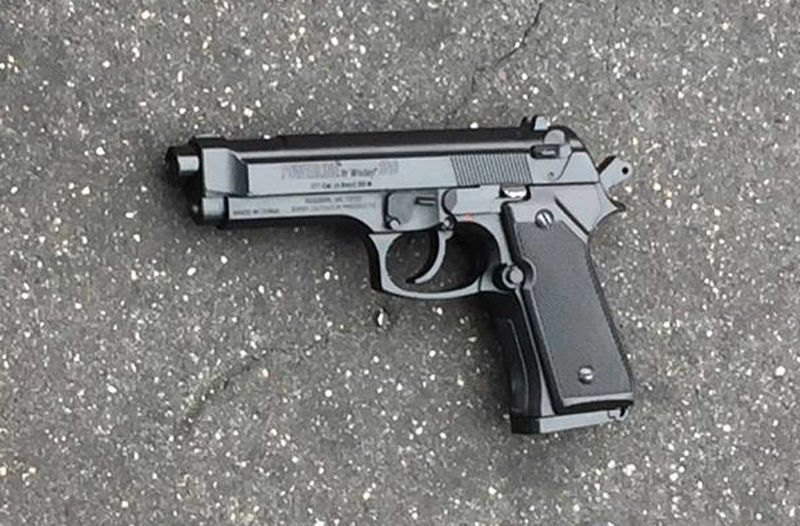 On Wednesday, a Baltimore police officer shot a fleeing 13-year-old boy holding a replica semiautomatic pistol, WBAL-TV reports. Authorities say the boy is expected to survive. 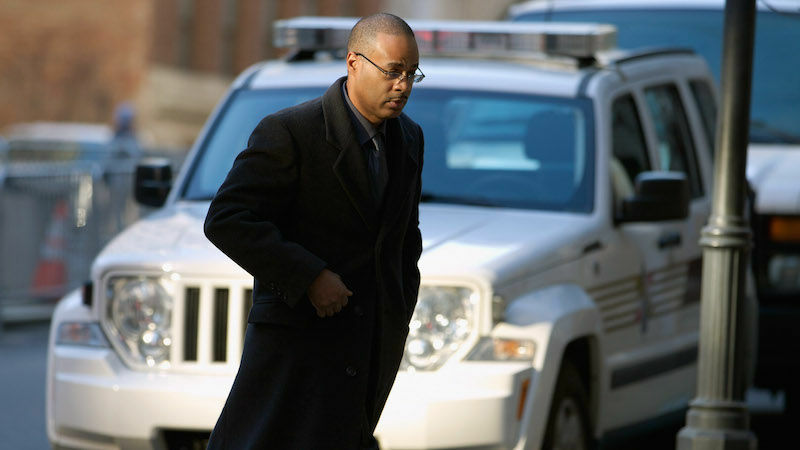 On Tuesday, Judge Barry Williams told jurors to keep deliberating in the trial of William Porter for the death of Freddie Gray after they sent him a note saying they were deadlocked, the Baltimore Sun reports. 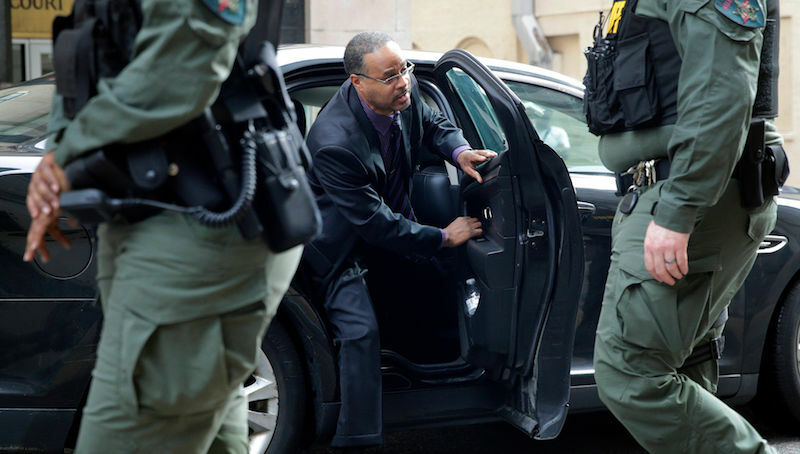 Porter is charged with manslaughter, second-degree assault, reckless endangerment, and misconduct in office. 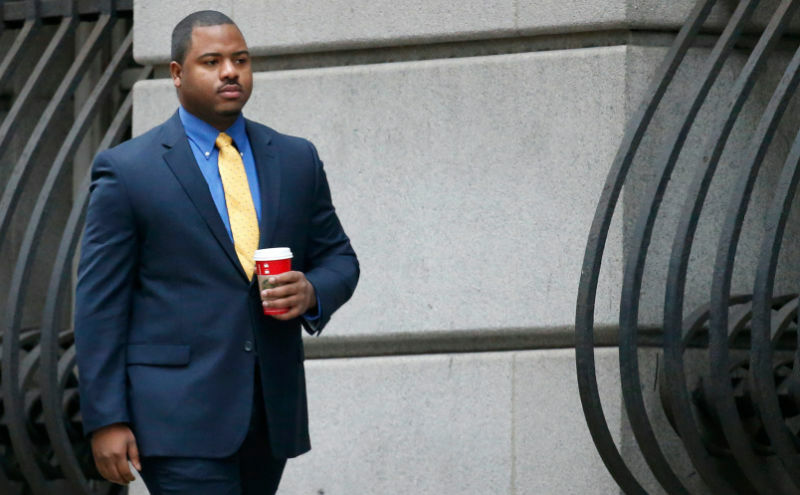 William G. Porter, one of the six Baltimore police officers accused in the death of Freddie Gray, took the stand on Wednesday in his manslaughter trial. 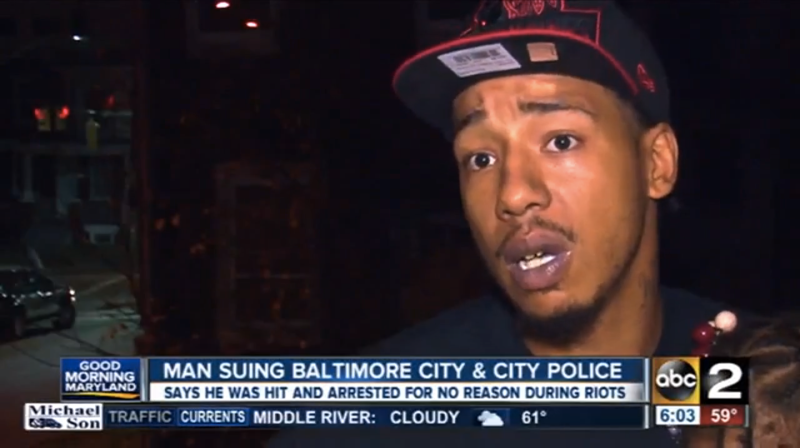 “You did not protect Freddie Gray’s life, did you?” Chief Deputy State’s Attorney Michael Schatzow said at one point. 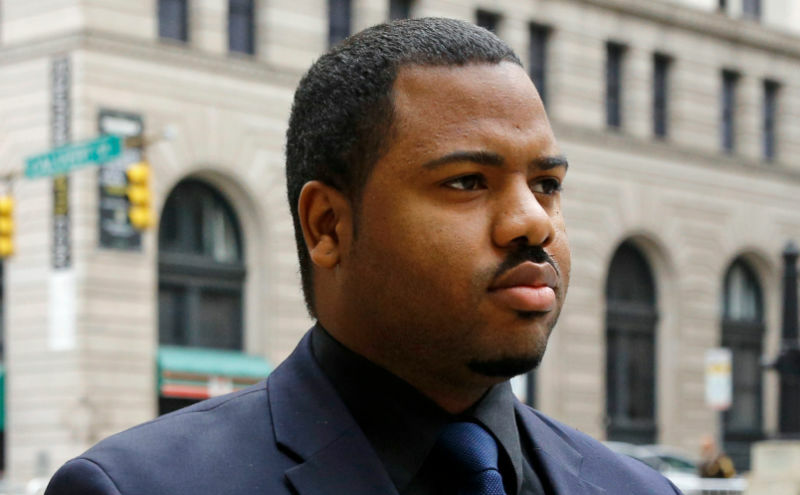 “Untrue,” Porter said. 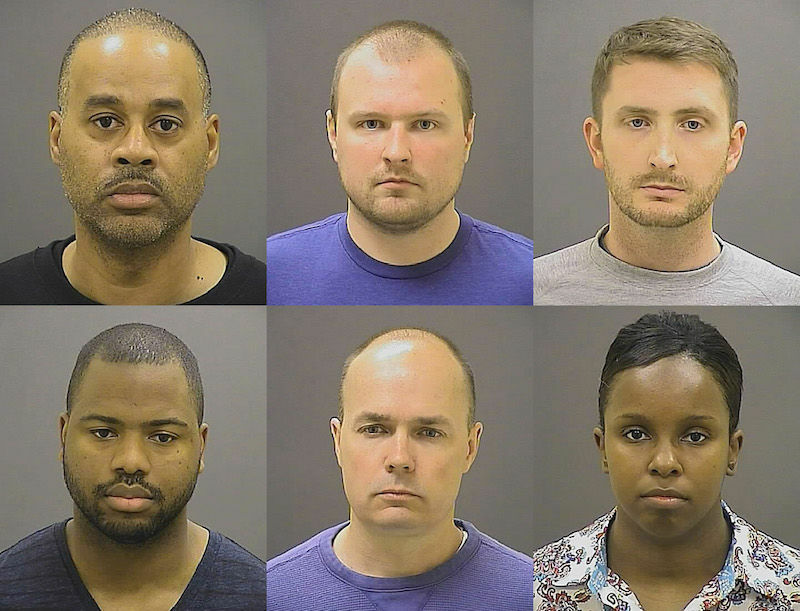 Last week, a Baltimore judge upheld charges against six city police officers in relation to the April death of Freddie Gray and also ruled that each would go to trial individually. 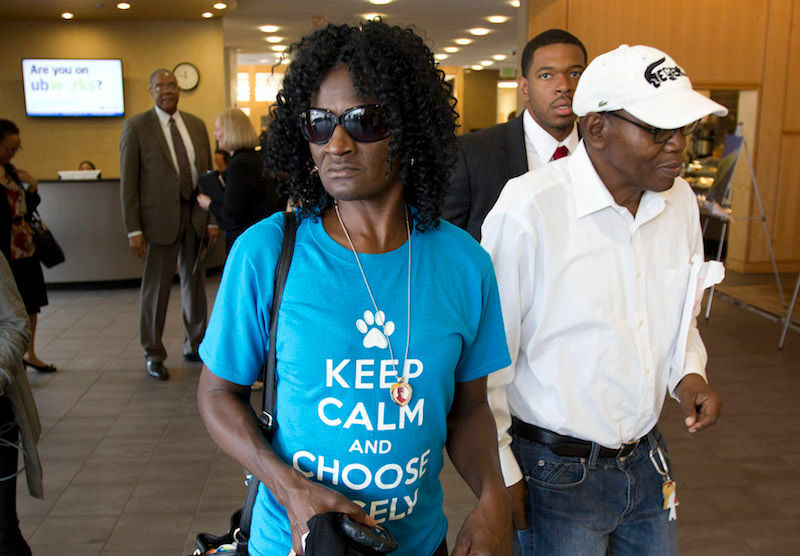 In the meantime, the city has agreed to pay Gray’s family $6.4 million. 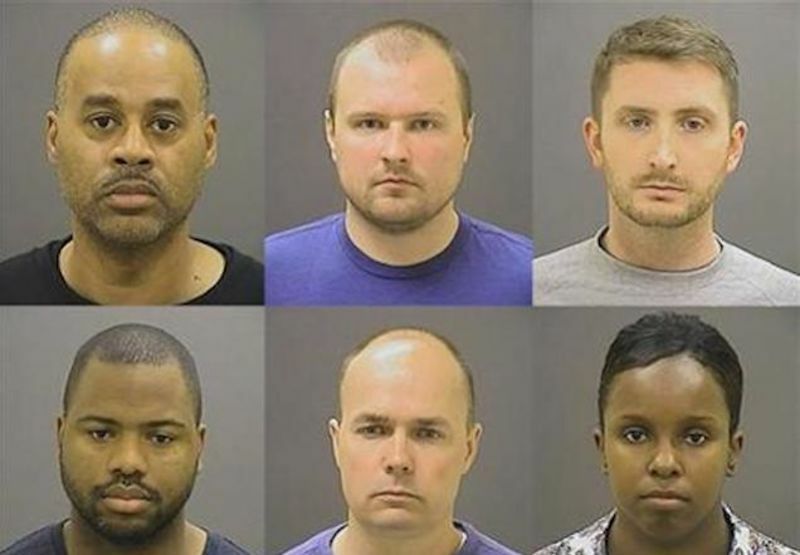 A judge ruled this afternoon that the six officers charged in the death of Freddie Gray will be tried separately. 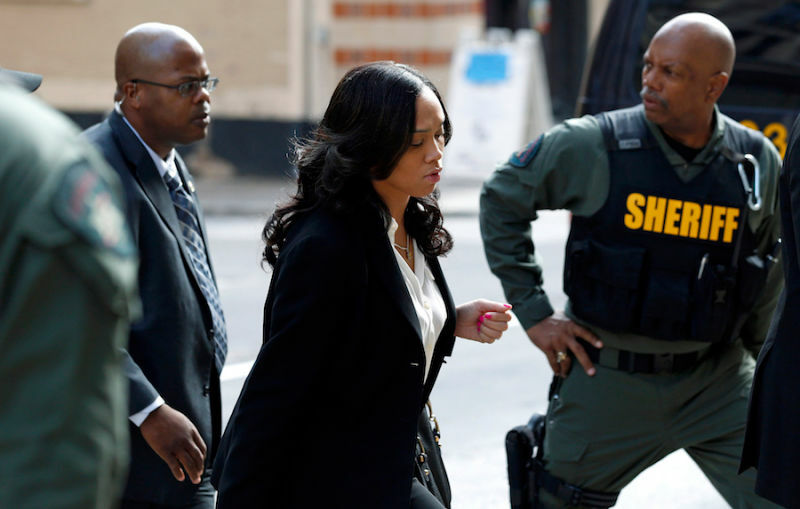 Earlier today, Judge Barry Williams rejected defense motions to dismiss the charges against the officers and refused to recuse State’s Attorney Marilyn J. Mosby from the case. 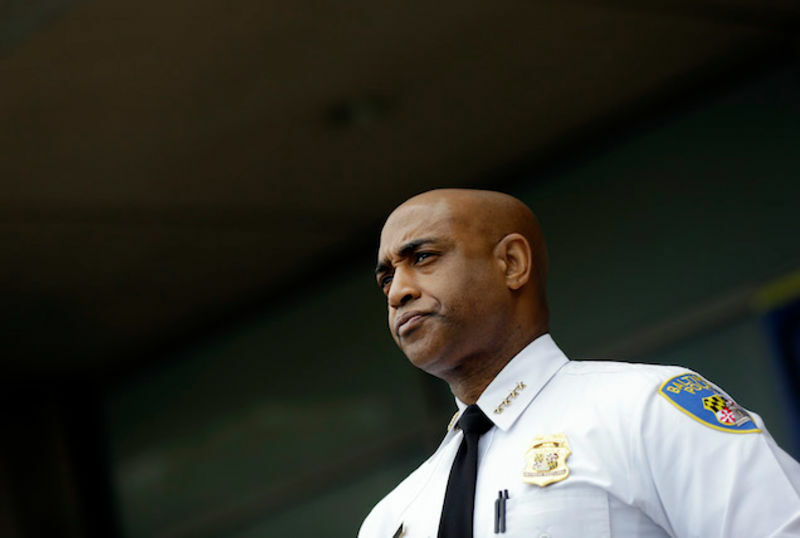 Mayor Stephanie Rawlings-Blake announced that she fired Baltimore police commissioner Anthony W. Batts this afternoon, three months after Freddie Gray died in police custody. 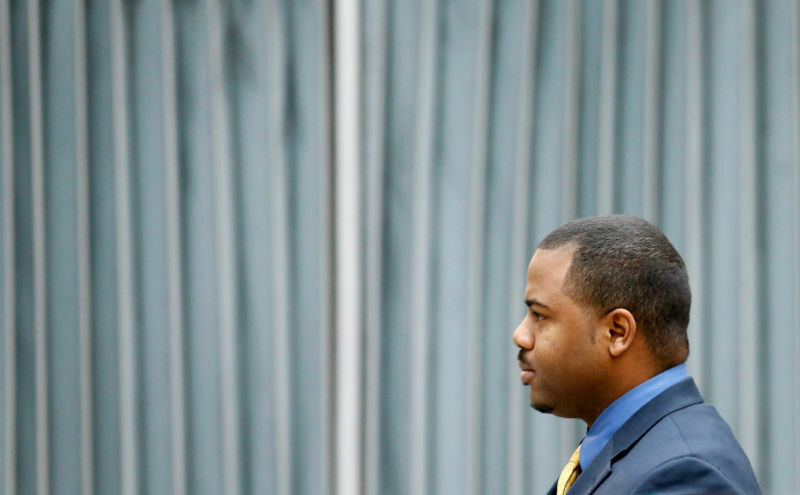 Deputy Police Commissioner Kevin Davis will replace Batts on an interim basis.